The centre for collation and announcement of results of the 2019 presidential election has been opened by the Independent National Electoral Commission (INEC). This is the last step in the conduct of the exercise. 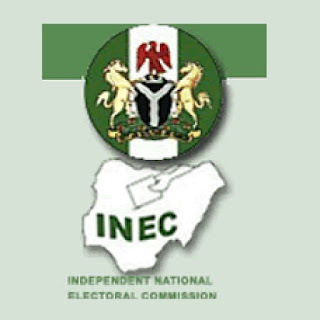 INEC’s National Chairman Prof. Mahmood Yakubu declared the centre opened and adjourned sitting till 11am on Monday after setting ground rules. The collation and result announcement proper commence on Monday. All the agents of registered political parties who had showed interest were represented at the opening of the centre. The All Progressive Congress (APC) and the People’s Democratic Party (PDP) were represented by Col. Hammed Ali and Dr. Usman Bugaje respectively. Ekiti state, which is the first to have completed the collation of the presidential election, is expected to present its result ahead of others.